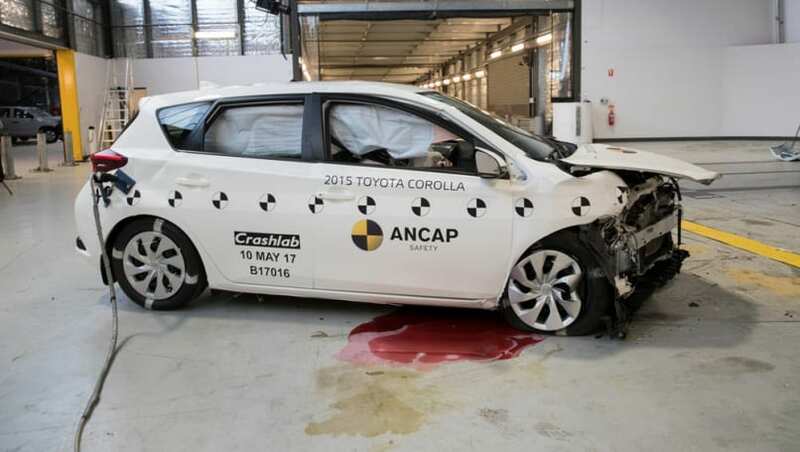 ANCAP pitched a 1998 Toyota Corolla against its 2015 equivalent in a head-on collision test, with concerning results. 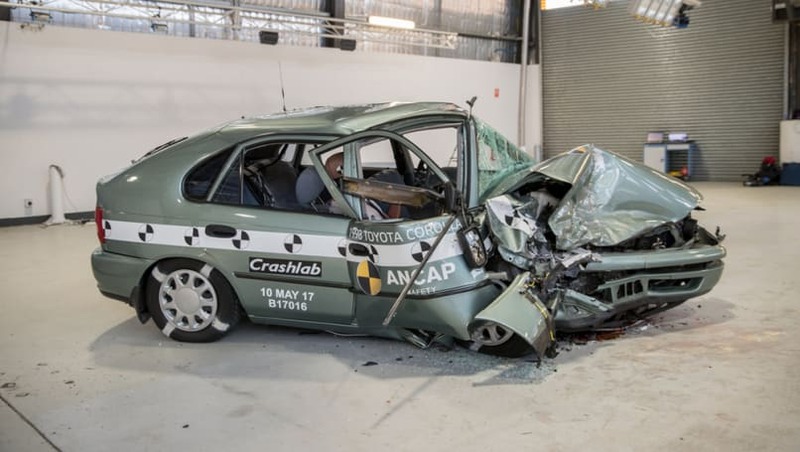 The Australasian New Car Assessment Program (ANCAP) has released the devastating findings from its latest test, which reinforce other research that says the 2015 fatality rate for older vehicles was four times higher than their newer counterparts. A 1998 Toyota Corolla was compared with its 2015 version in a frontal offset test – which mimics a head-on collision – conducted at 64km/h. Results determined that the older model sustained catastrophic structural failure, as well as an extremely high chance of head, chest and leg injury for the driver. The 1998 Corolla scored 0.40 out of a possible 16 points. As such, the 1998 Corolla scored 0.40 out of a possible 16 points on the current-day testing standards, meaning it is good enough for a zero-star safety rating. Alternatively, the newer vehicle turned in a much better performance with 12.93 out of 16 points netted, which contributed towards the 2015 Toyota earning the maximum five stars. According to ANCAP boss James Goodwin, these findings illustrate how far vehicle safety has come over the past two decades, but work still needs to be done to convince consumers to purchase safer cars. “It is unfortunate we tend to see our most at-risk drivers – the young and inexperienced, as well as the elderly and more frail – in the most at-risk vehicles, and we hope this test promotes a conversation to encourage all motorists to consider the safety of their car,” he said. Vehicles built in 2000 or earlier were involved in 33 per cent of crashes that resulted in a fatality. Recent analysis shows that older vehicles – built in 2000 or earlier – represented just 20 per cent of 2015 Australian car registrations, but were involved in 33 per cent of crashes that resulted in a fatality. Comparatively, newer vehicles – manufactured between 2011 and 2016 – made up 31 per cent of the registered cars, but only participated in 13 per cent of fatal accidents. 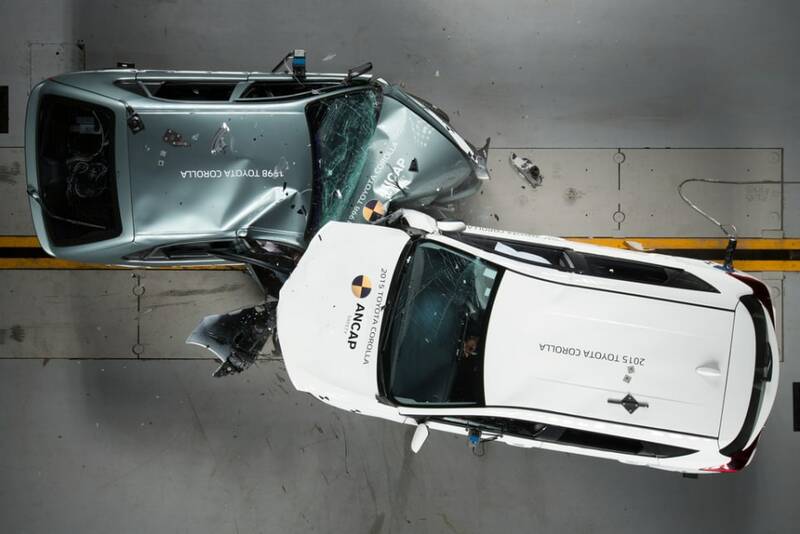 Newer cars only participated in 13 per cent of fatal accidents. “It is concerning the rate of fatal crashes is four times higher for older vehicles than for new vehicles,” Mr Goodwin said. Meanwhile, New Zealand is also facing the issue of older cars – built 1999 or earlier – being over-represented in road fatalities. In 2015, its average age of vehicle registrations was 14.3 years, while those involved in fatal crashes were aged 15.6 years. Furthermore, older cars accounted for 38 per cent of the New Zealand fleet, but were involved in 57 per cent of fatalities. On the other hand, newer vehicles totalled 17 per cent of registrations, but were part of only 10 per cent of fatal incidents. These figures translate to a New Zealand fatality rate for older vehicles that is two times higher than newer cars. 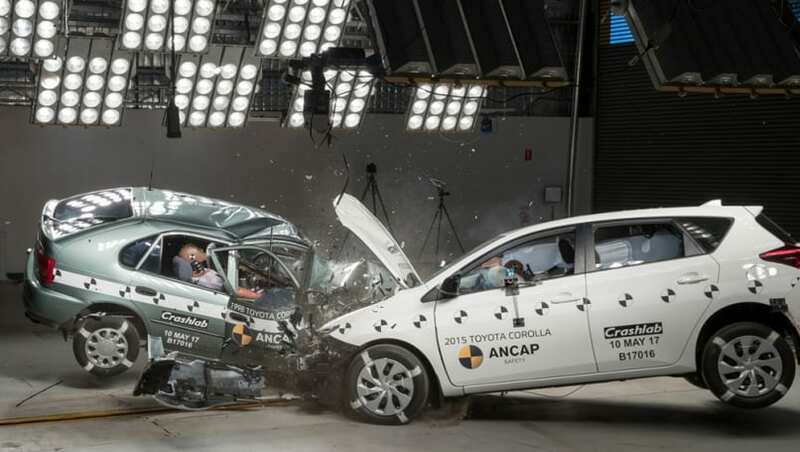 ANCAP’s crash test coincided with the fourth United Nations ‘Global Road Safety Week’, which ran this year from May 8 to 15. Is safety a great consideration for you when deciding which new or old vehicle to purchase? Tell us what you think in the comments below. Used cars which to choose?